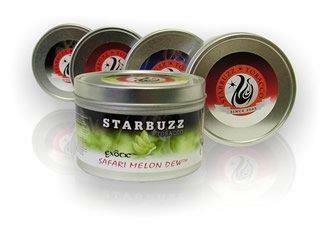 Starbuzz has a huge variety to choose from and their 100 gram tins are perfect for allowing Hookah users to sample and experience an assortment of tobacco flavors at an affordable price. This size is packaged in individual tins with a secondary sealed packaging inside. This package is resealable but prone to rust so make sure to store it at room temperature in an airtight container so that it is sure to maintain its freshness. 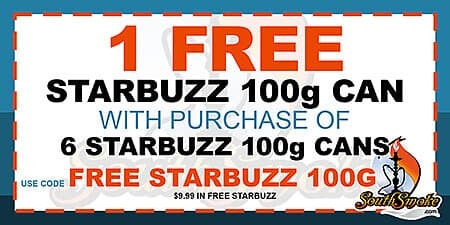 For more details regarding the Free Starbuzz Tobacco 100g Promotion, please click here.